Mt Whitfield Conservation Park is a 300ha forested mountain range that is home to rainforest, eucalyptus and grasslands, and the very popular Red, Blue and Green Arrow walking tracks. There are stunning views along all trails and, if you are observant, you can see local marsupials such as red-legged pademelons and echidnas, or plants such as the Chinese Fish Pole Bamboo (Phyllostachys aurea) that is remnant of Cairns' pioneering days and the Chinese community that lived here. 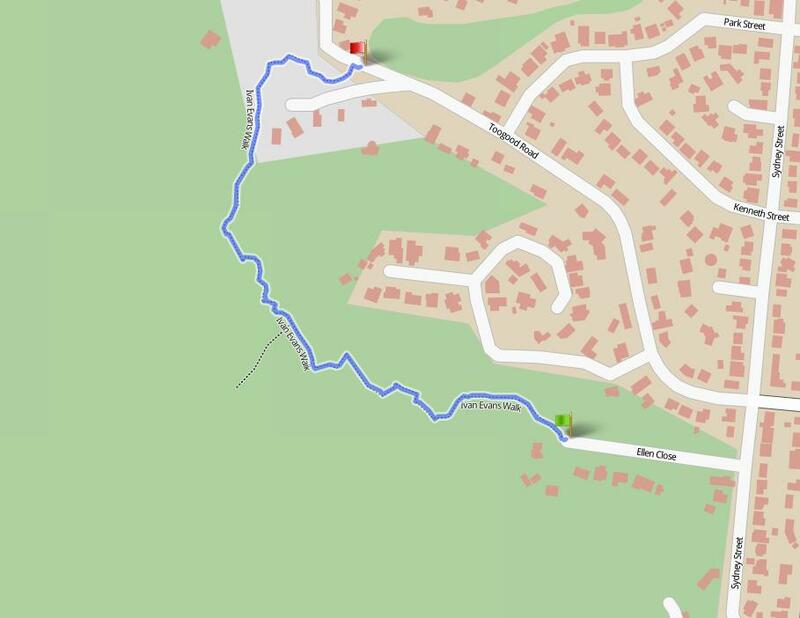 These popular walking tracks wind through Mt Whitfield Conservation Park, which is located behind the Cairns Botanic Gardens in Edge Hill. The Red Arrow Circuit is 1.5km and takes about 1 hour (return). It is forested, has many steps in steep sections with two open viewing areas overlooking the city and north towards the airport. The Blue Arrow Circuit is 6km and takes 5 hours (return). It is a rugged bush track with steep climbs and requires a reasonable level of fitness. Further information is available from the information office in the Botanic Gardens Visitor Centre. The Green Arrow is a 3km track and takes 1.5 hours (one direction) which starts towards the top of the Blue Arrow loop and branches off to the west ending at Whitfield. The track can be accessed by walkers from Whitfield, in Bel Air Drive. The Yellow Arrow is a 1.9km track and takes about 1.5 hours return. The windy track contains many steps and requires a general level of fitness. The track can be accessed off Aeroglen Drive adjacent to the Aeroglen dog off-leach area.